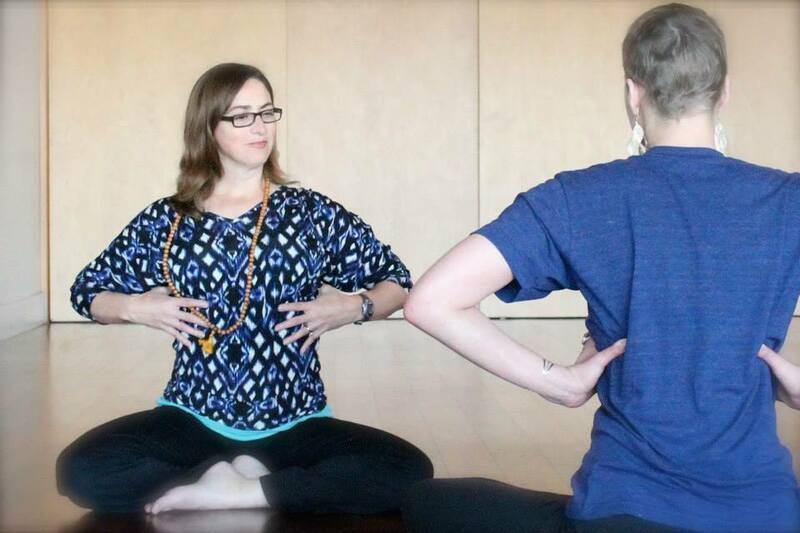 This 30-hour training is for certified yoga teachers and yoga therapists who want to use yoga to safely and effectively help people who are dealing with cancer. This course has been selected by IAYT as continuing education requirements for yoga therapists seeking certification renewal. Our next 200-hour Dharma path Teacher Training will begin on Sunday, September 8th, 2019. Lead by Program Director John Berg with support from Louis Jackson, Hillary Easom, Mimm Patterson, Beth Hinnen and others, our 15-week Dharma Path program promises to nurture your teaching skills, deepen your personal practice and open your heart and mind. This 200-hour training is an immersive program. Most classes will meet on Tuesday and Thursday evenings from 7:00-9:00 PM plus Saturday and Sunday from 10:00 AM - 3:30 PM. Included in our Dharma Path program is Veterans Yoga Project Mindful Resilience Training. On that weekend we will meet on Friday from 5:30-9:00 PM, Saturday from 11:00-7:00 PM and Sunday from 11:00-5:00 PM. Samyama is a Yoga Alliance registered teacher training provider. Our two and three-hundred hour trainings open the door to your becoming the teacher you were meant to be. Samyama’s Dharma Path trainings fuse a deep love for the sacred beginnings of yoga with modern ideas and outlook.